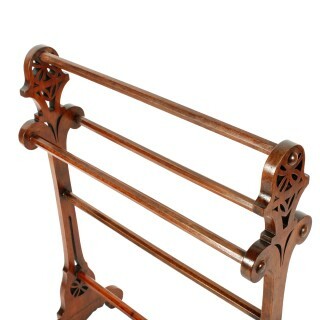 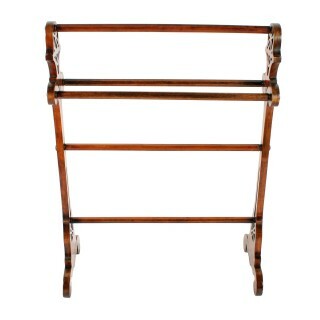 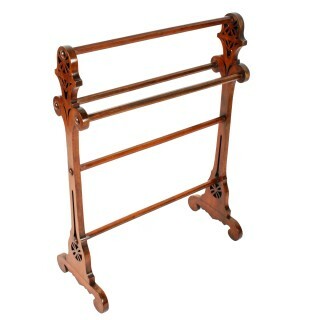 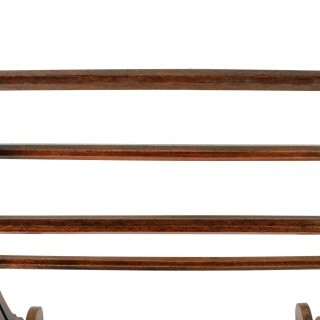 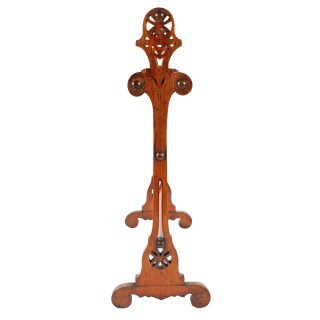 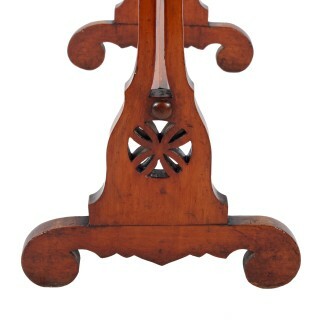 A 19th century Victorian mahogany towel or clothes rail. 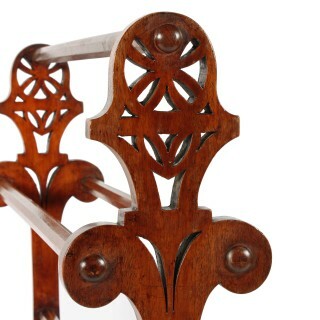 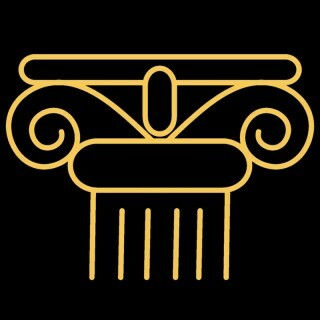 The rail has a pair of platform feet with scroll supports and fret work decoration to the ends. 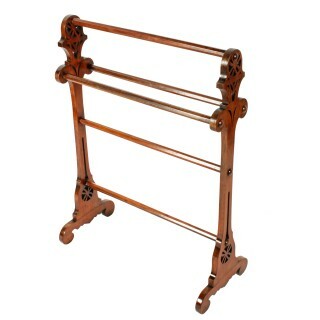 The towel rail has five octagonal shaped cross rails that have mahogany buttons at each end.